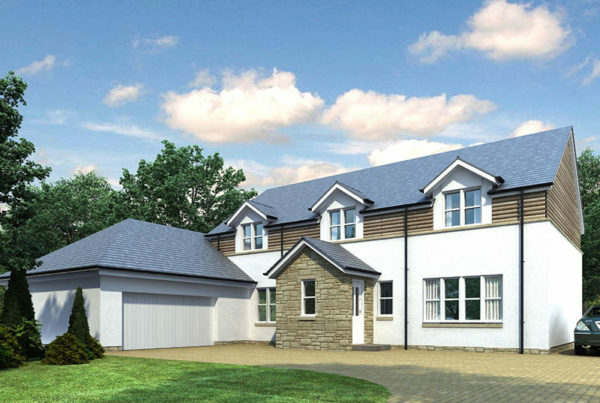 Church Brae is an exclusive development of two high-specification family villas surrounded by mature woodland and rural Perthshire charm. 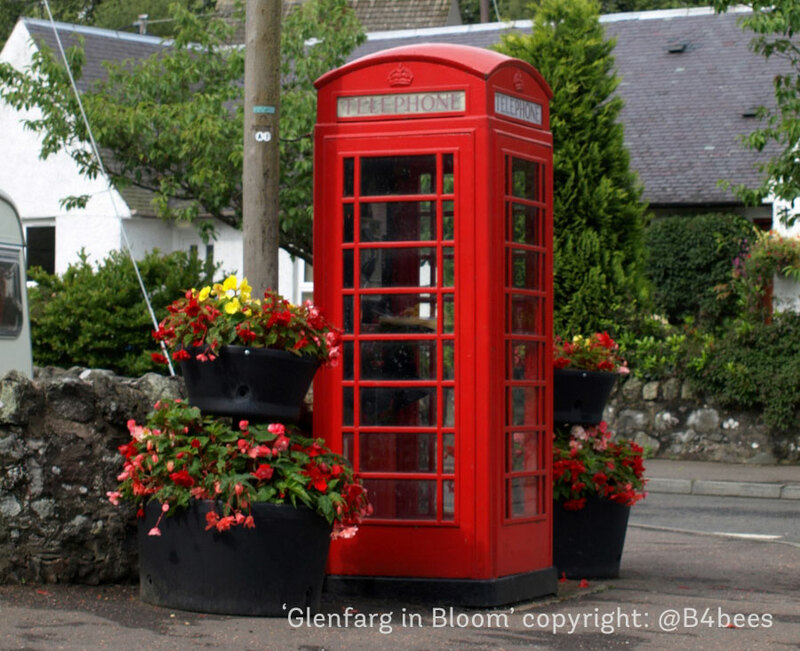 Our homes enjoy an elevated and secluded position with the picturesque village of Glenfarg. 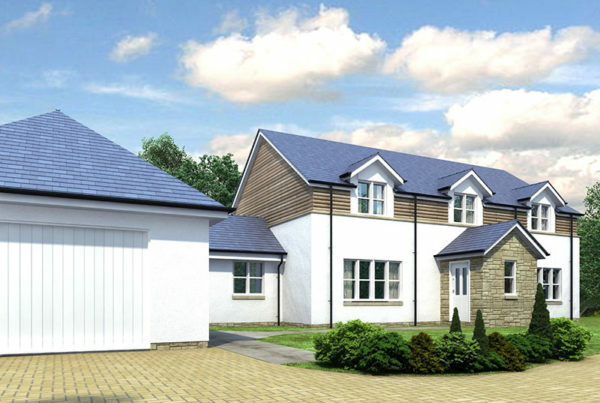 Nestled in the gentle, rolling valleys of the Ochil Hills – the village offers a peaceful, rural lifestyle coupled with excellent commuter links. The nearby M90 motorway provides easy access to Perth, Dunfermline and Edinburgh while nearby Perth Train Station provides connections to all of Scotland’s major cities.